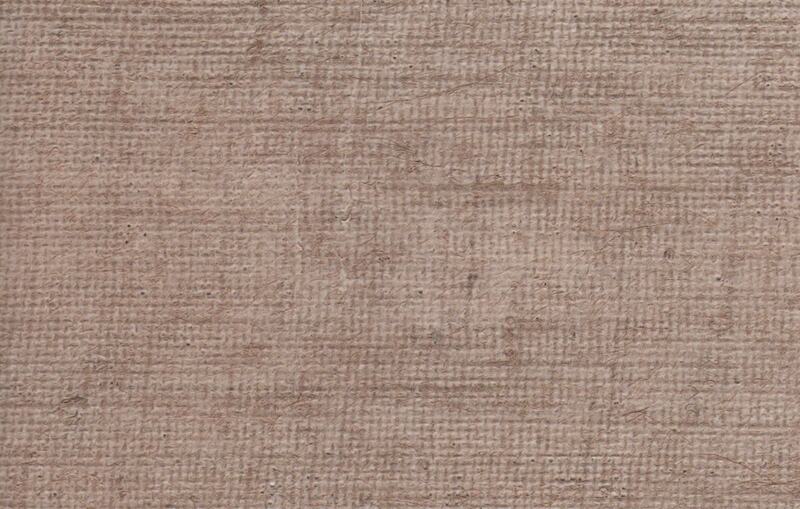 Meshworks is a gently textured, exclusive design from Tatiana Tafur. 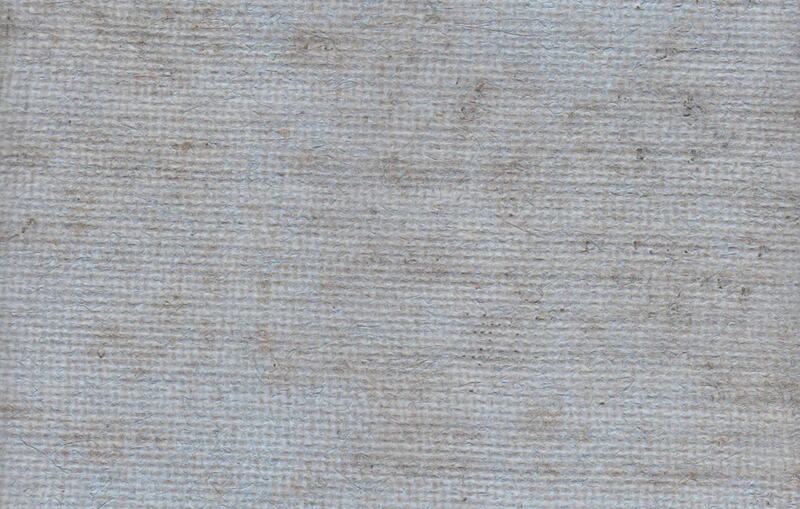 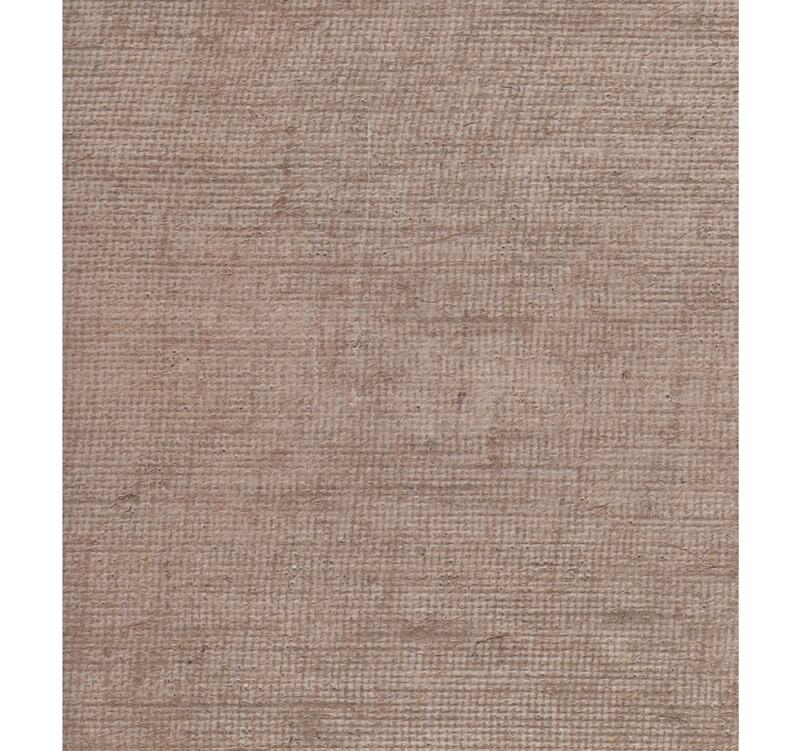 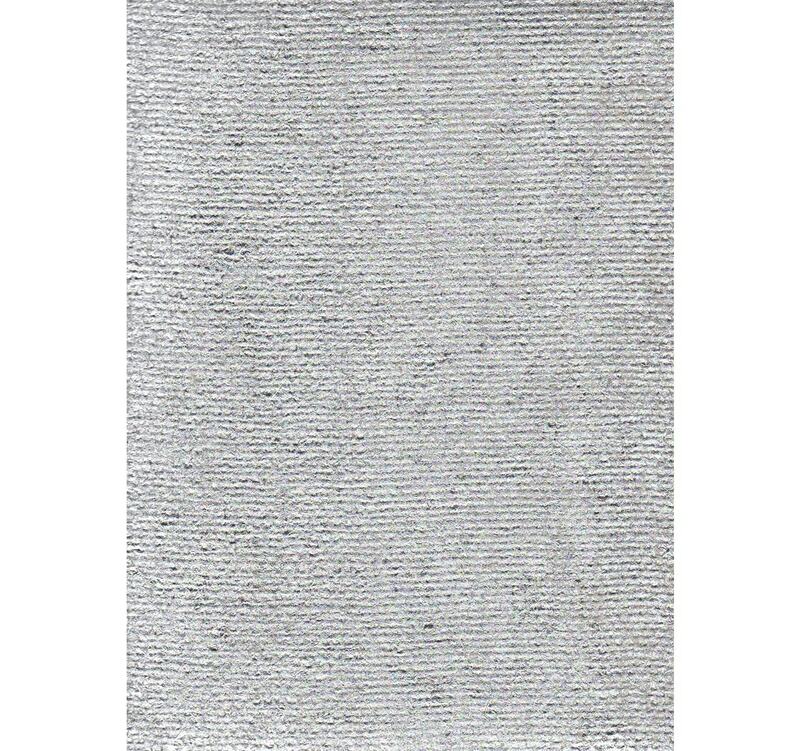 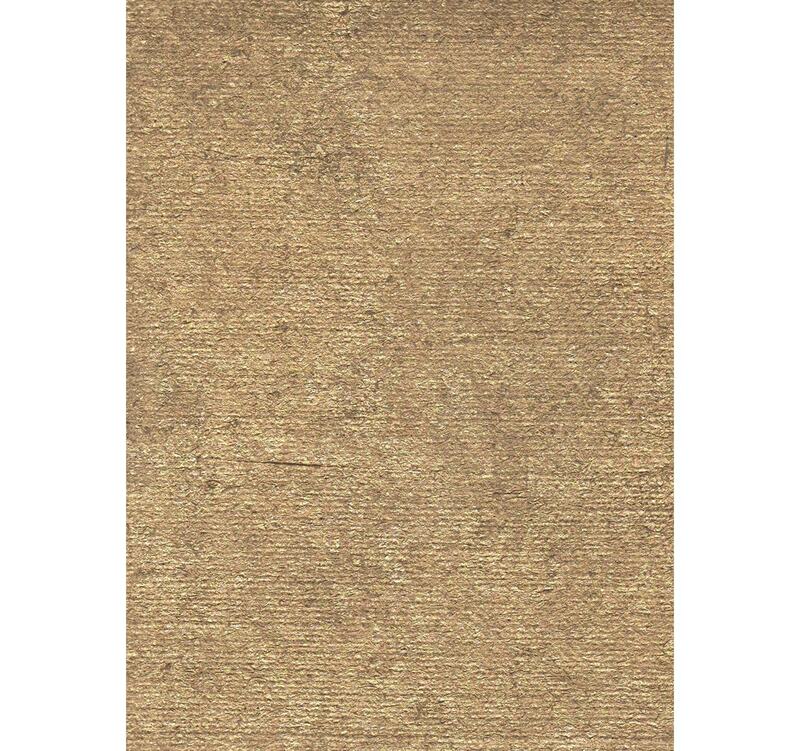 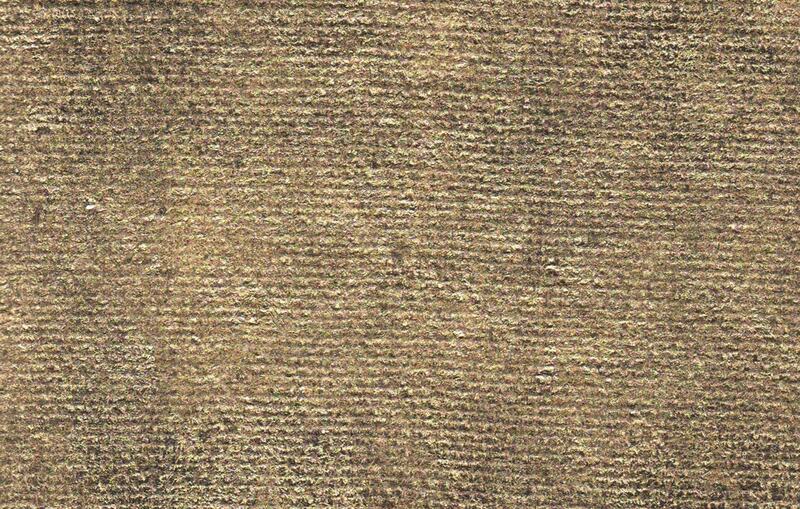 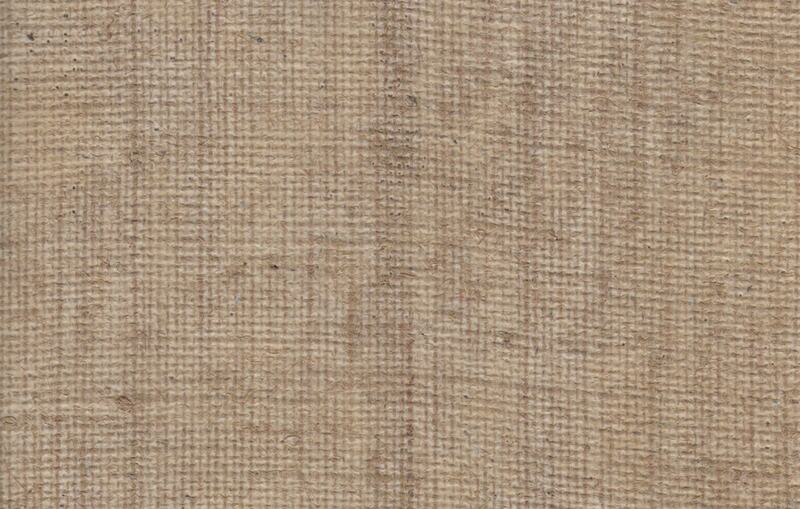 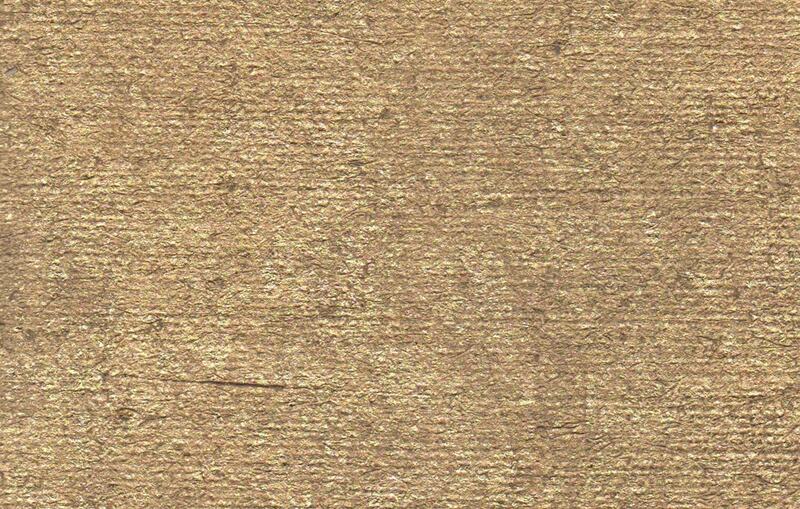 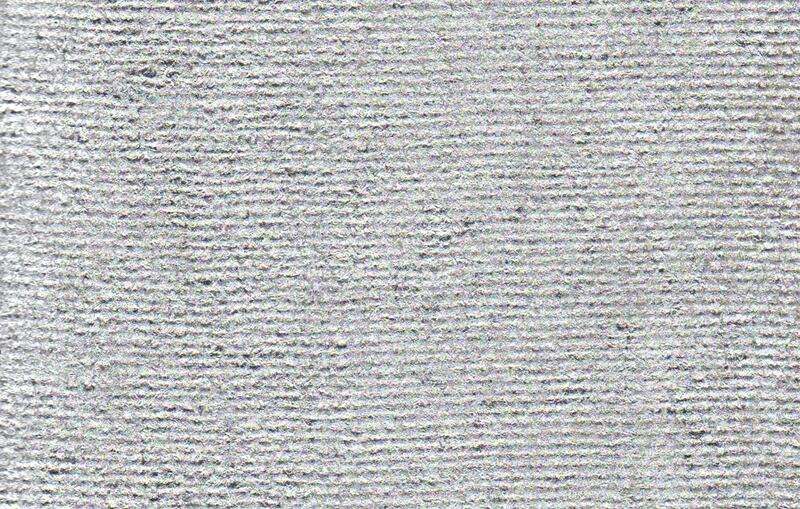 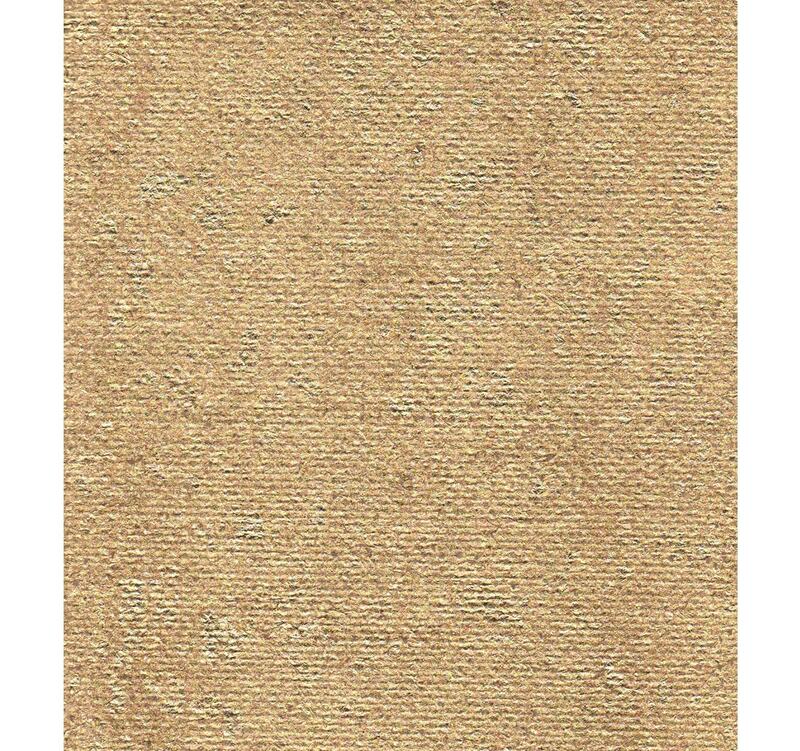 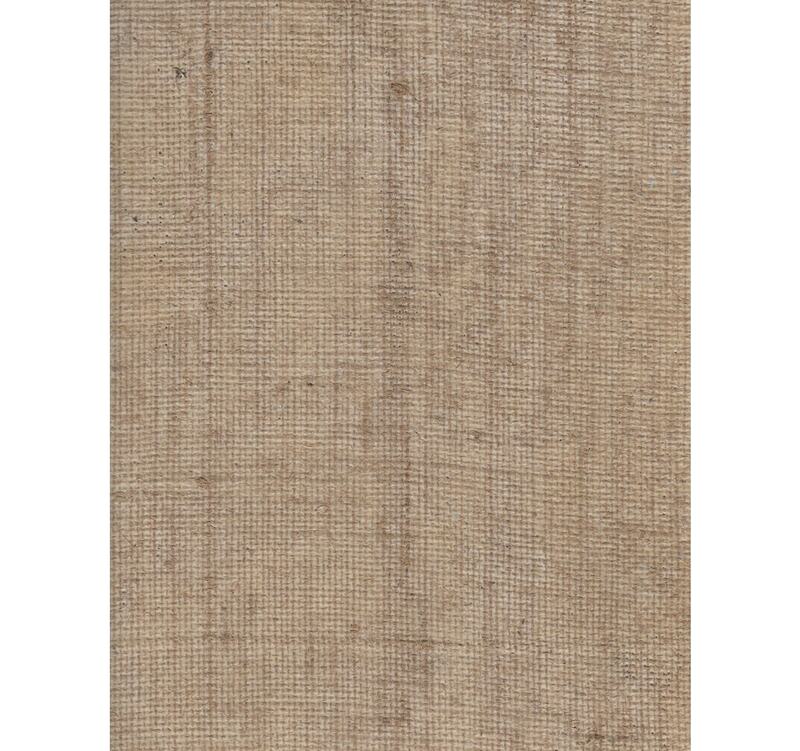 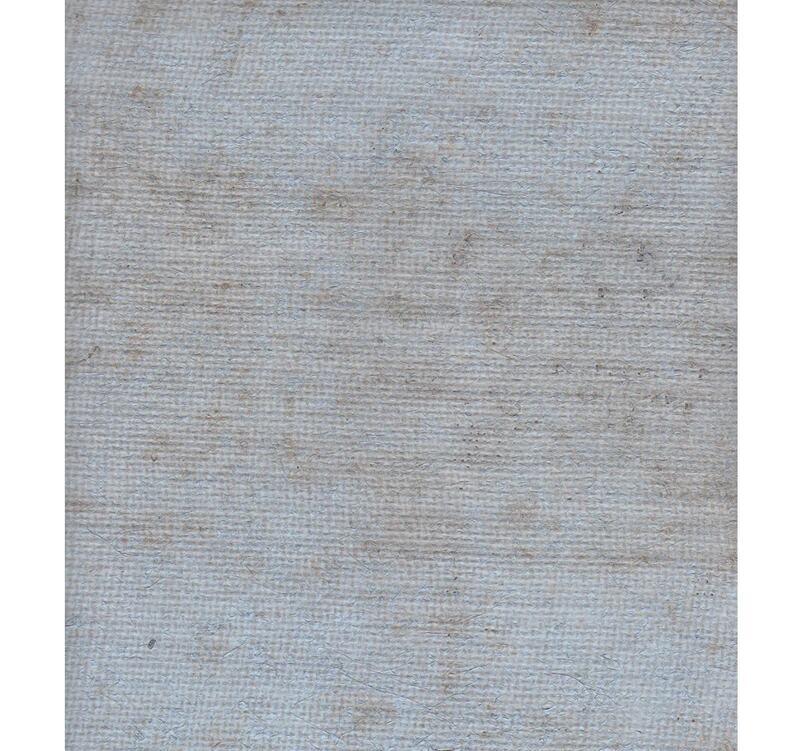 Handcrafted using tightly-woven burlap fabric with a metallic finish, this surface is chic and sophisticated. 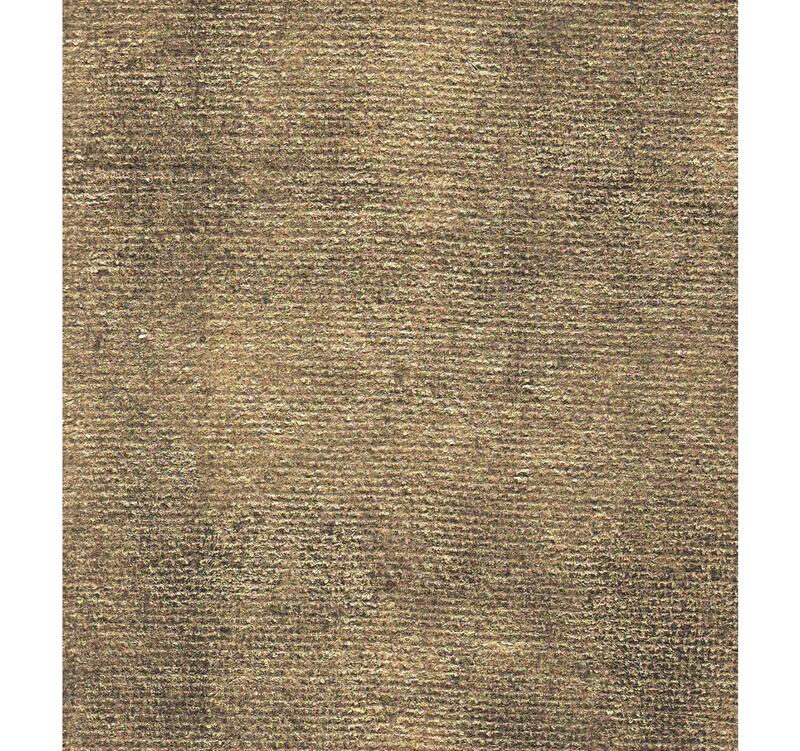 Available in a range of stunning hues, including Red Rock, Navajo Sky, Argent, Golden Hay, Eggplant, Golden Marble and many more.